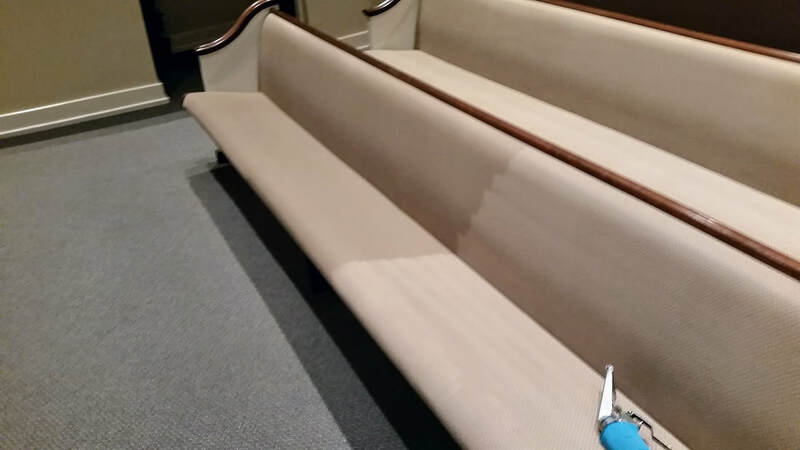 Are body oils, family members, neighborhood kids, pets and just everyday wear starting to make upholstery look dingy? We can help you enjoy your furniture again and bring back that clean look and smell. 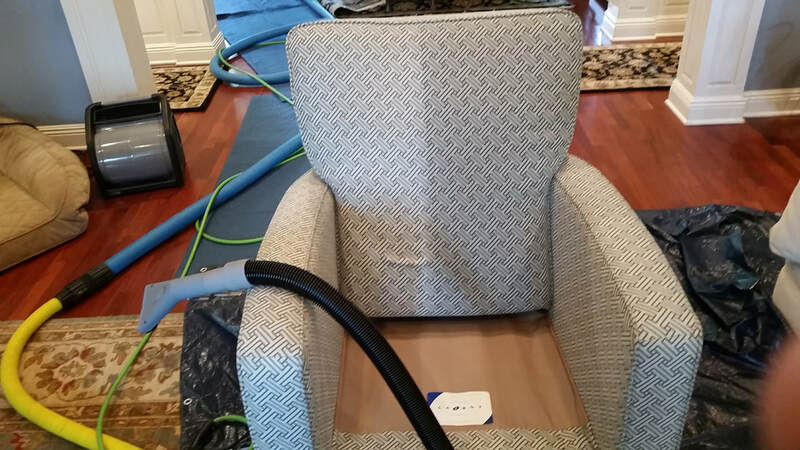 Absolutely Kleen can clean your sofa, love seat, bar stools, recliners and chairs. Give us a call. A protective barrier was placed on your furniture when new but over time this wears off and should be replaced after cleaning. Tip: After vacuuming your upholstery and pet hair still remains, try using a rubber glove (like you use for washing dishes) and rub your hand over furniture. You might be amazed at the excess hair you remove. Service areas include Daphne, Fairhope, Spanish Fort and Robertsdale.